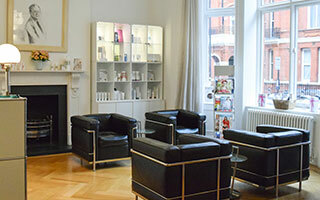 Conditioning is essential if you want your hair to shine. 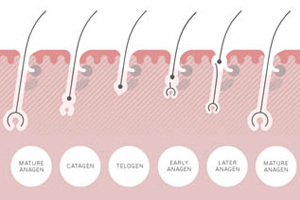 Using a conditioner closes the cuticle raised in shampooing and helps the hair retain water and reflect light. Formulated to work instantly on contact with the hair, each Philip Kingsley conditioner adds resilience to daily wear and tear, smoothes the hair and leaves hair shiny and manageable. 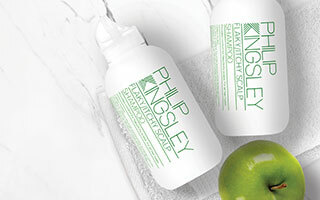 Each Philip Kingsley conditioner has been created for a specific hair texture and need. From Body Building Conditioner that’s lightweight enough for very fine hair, to Moisture Extreme Conditioner that will give African-Caribbean hair an intense moisture boost.